For the past month or two I have been working in depth on ways to develop an interesting edge as far as image and fashion is concerned. Instead of directing me toward clothing, it has unexpectedly influenced the start of a beauty binge! 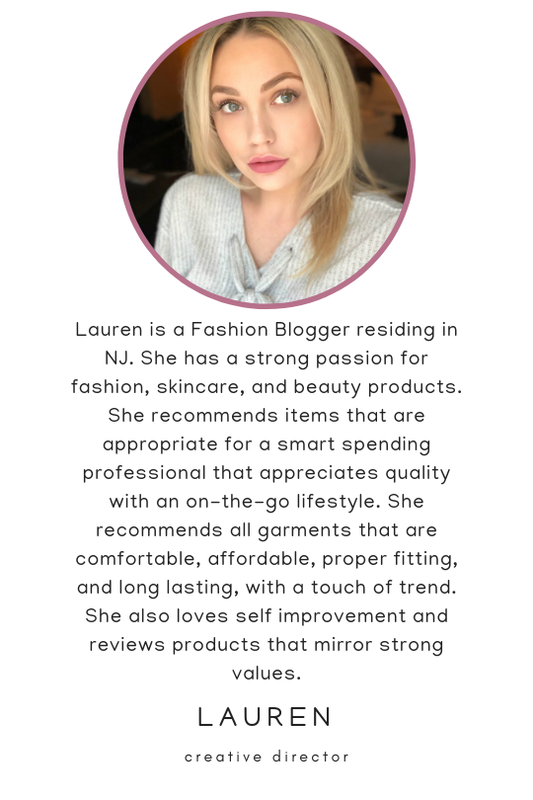 I am currently researching a ton of new products recommended by beauty guru's and celebs throughout the web to naturally enhance my face on camera for photo shooting. In the blogesphere, its important to look your best and that is definitely one goal I am extremely focused on recently. I really loved the shift in the weather today. It really encourages me to go exploring around NJ. I chose another earthy location to showcase my amazing leather jacket and the unique place in South Jersey! This is another historic site that's about a 30 minute drive from my house. People can go canoeing here as well as tubing, hiking, swimming, and get a small history lesson about the Jersey Devil in the Wharton State Forrest. Yes, the Jersey Devil, a story and an old wives tale about a mutant devil that lives in the woods. Super Bowl Sunday and I’m out and about in the quaint and lovely town named Haddonfield wandering around with my sisters! So much better than being inside on such a nice day in winter. These converse sneakers and plaid dream catcher top really inspired me for this look. The sneakers can be worn with dressy clothing or totally casual which means versatility. They also lay below the ankle and elongate the legs. They’re brand new, so I apologize if they’re so white they’re blinding! I’m sure you won’t regret purchasing these for the end of winter/early spring if you haven’t yet. They can be worn with almost anything!